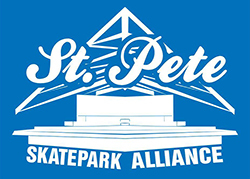 Surfed your website and was impressed with all the information-even though I am not a skateboarder there was so much interesting info about the latest happening on the west coast of Florida. Happy to know there is so much for young people to participate in and enjoy. Thanks no comply magazine!!! 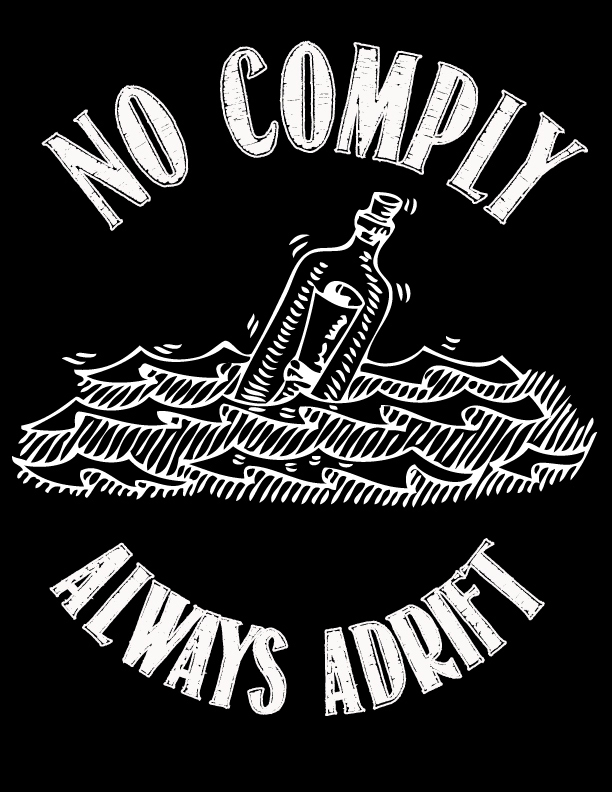 Who do I contact about having Nocomply be apart of skate events in South Florida.